"Thanks for your beautiful pieces, my hair was perfect." 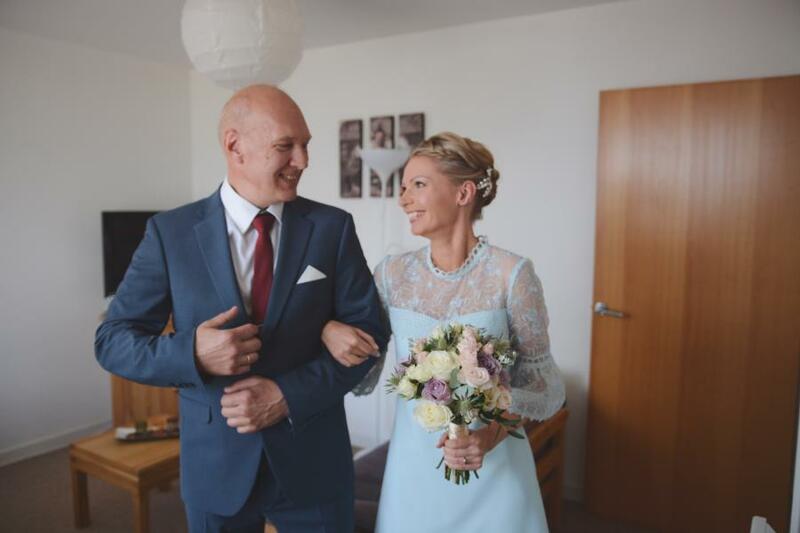 Thank YOU Jelena for your wonderful wedding photographs but most of all thank you for choosing our sparkly Leafy Glamour Hairpins to match your beautiful "something blue" wedding dress. Lovely wedding photography by Laura Francis.